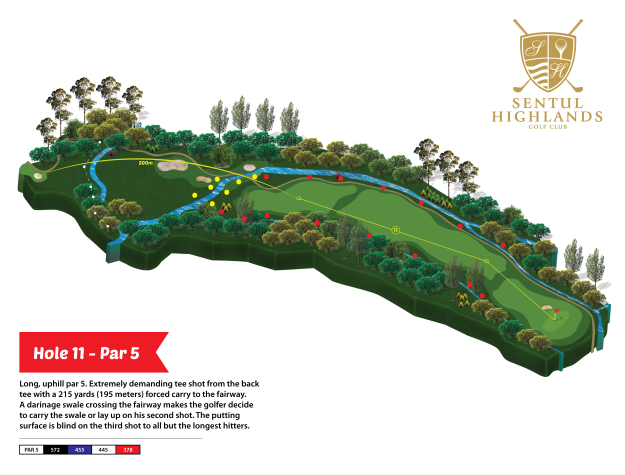 Coming up on the JGTA schedule is the JGTA Bogor Junior Championship Hosted By Sentul Highlands Golf Club. 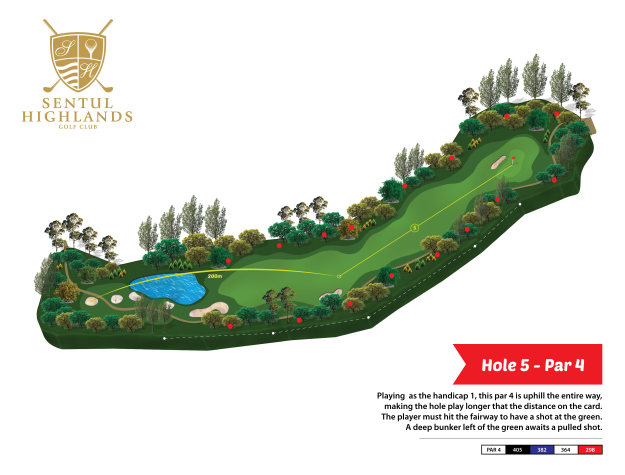 The picturesque Sentul Highlands Golf Club opened in 1997 and has consistently been amongst the top-ranked facilities in Indonesia. 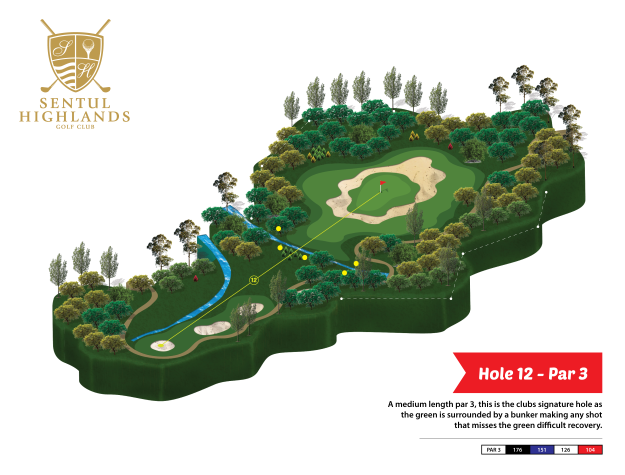 This par-72 championship course was designed by South African Legend and nine-time major championship winner, Gary Player. Surrounded by mountains, Sentul Highlands Golf Club features some of the most picturesque views that Indonesia has to offer. Some of the best junior golfers in Asia will flock to the course in hopes to become champions of this event, which is the first event sanctioned by the JGTA in Bogor. As this is the second event of the JGTA season, JGTA competitors look to improve their ranking on the Junior Order of Merit and set themselves up for a successful season. 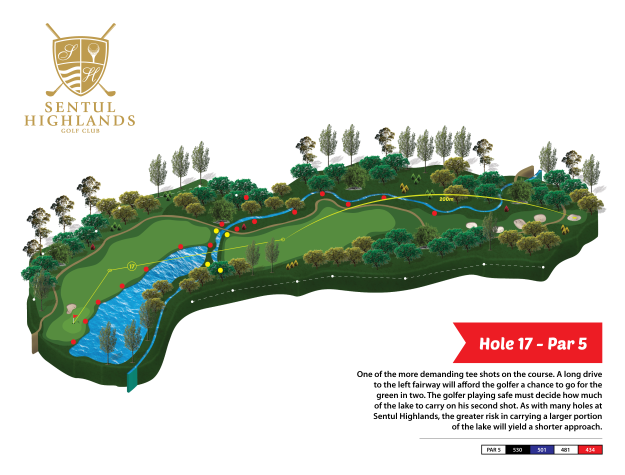 To learn more about Sentul Highlands Golf Club, visit their website here. The Junior Golf Tour of Asia (JGTA) is the governing body for competitive junior golf tournaments in the Asia-Pacific for young golfers to hone their skills at the highest level, developing into successful Collegiate golfers and future champions of professional golf. Juniors golfers on the JGTA compete alongside other top-ranked players from across the region, whose share similar competitive standings and aspirations for greatness. JGTA tournaments are ranked on the JGTA Junior Order of Merit, the official ranking system of the JGTA, and the source for AJGA PBE Status in the Asia-Pacific. Players earn Merit Points from their performance in JGTA events, and following the end of each JGTA season (approx. June 1st), the top-performers (60 total players) are awarded AJGA PBE Status according to their final standing on theJunior Order Of Merit. The JGTA strictly adheres to the competitive entry principles of its partners and the highest standards of performance based entry, to ensure the most competitive tournament fields at all times.